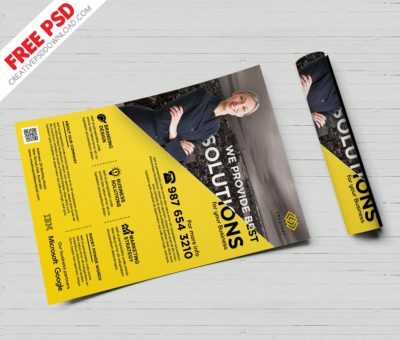 CreativePsdDownload.com is very happy to introduce you the City Sounds Music Premium Flyer Template that is 100% free to download. 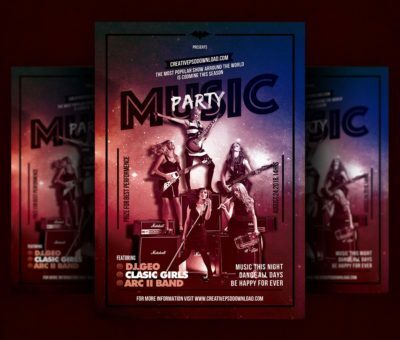 You have a chance to enhance your scalability and make your club bigger as humour in the town, all the party seekers want to join their clubs they have full enjoyment stuff and creative specialties that can be with them for full stunning night. 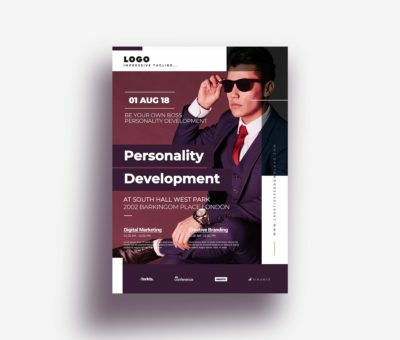 we all know the business promotion is very important for every business if you have a club or bar that mean you need to do this must because this modern time era have all youngster very mind blowing idea’s and thinking to promote their business so why you not! 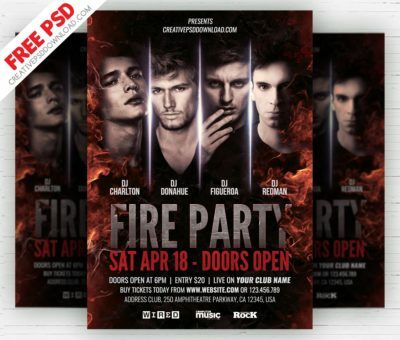 just pick any flyer template and promote your business this with very easy way and we are very happy to introduce you this City Sounds Music Premium Flyer Template that are freely available on creativepsddownload.com so don’t miss the chance garb it now may be in future it will some charge to download but now it is absolutely free. 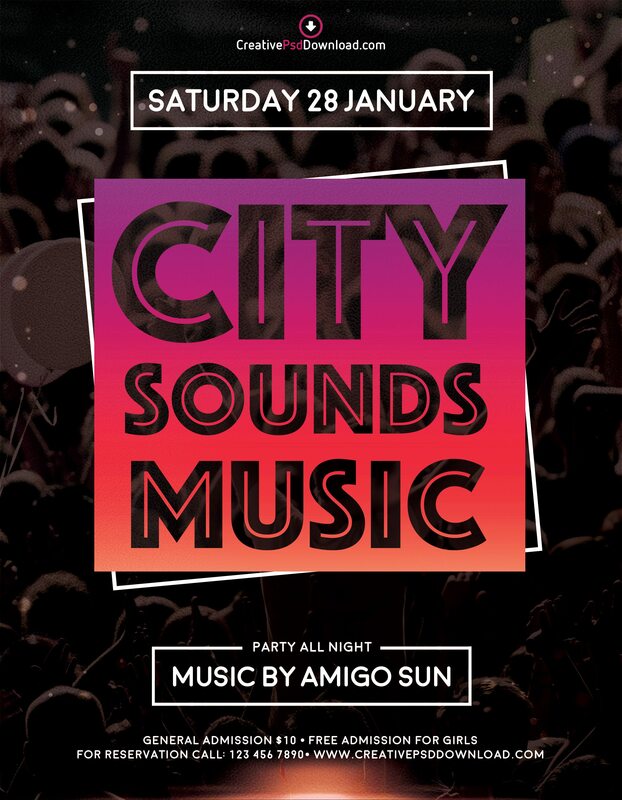 City Sounds Music Premium Flyer Template is our one of the best flyer template that can be easily editable and customise. This will be a night to remember. 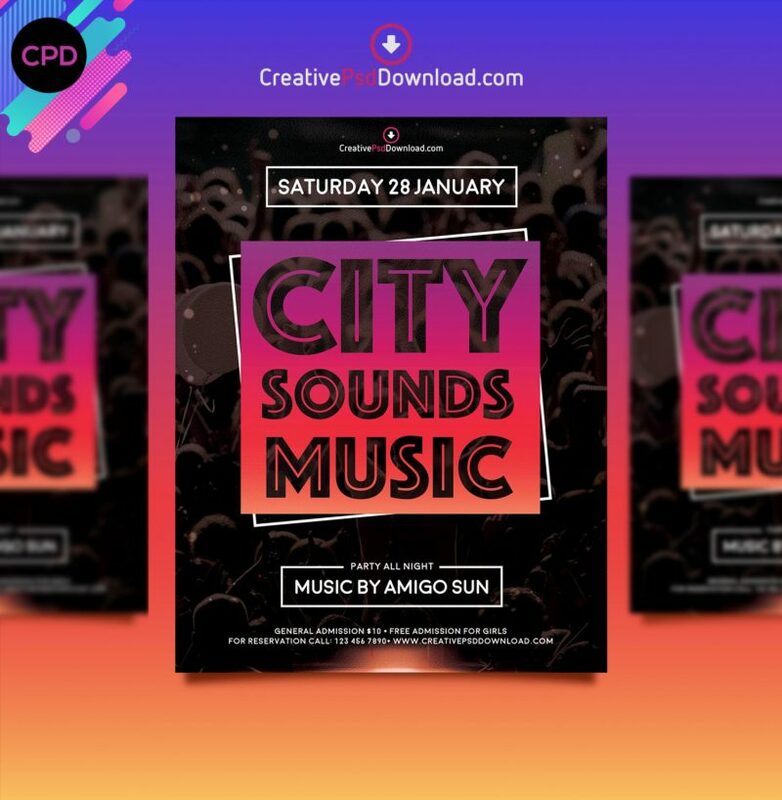 Your musical guest won’t believe the turn out when you promote your event with the City Sounds Music Premium Flyer Template from the pros at creativepsddownload.com! 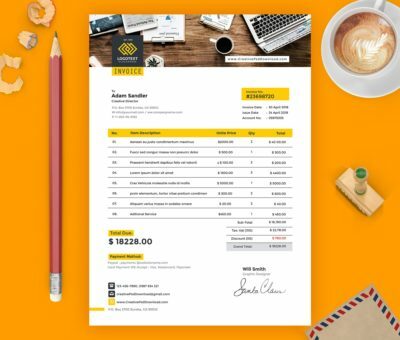 Get your today. 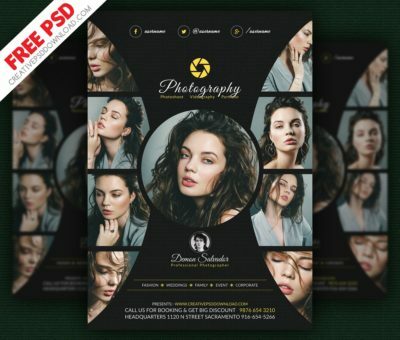 Note: If you don’t have enough knowledge about photoshop than contact us creativepsddownload@gmail.com we will customise this amazing template for you (No any charges apply free customisation provide by CreativePsdDownload.com).